A few hours north of Ankara and just shy of the Black Sea coast is Safranbolu, a small town with a big history. Once the center of Saffron trade, the city has been reinvented several times in the last few generations. 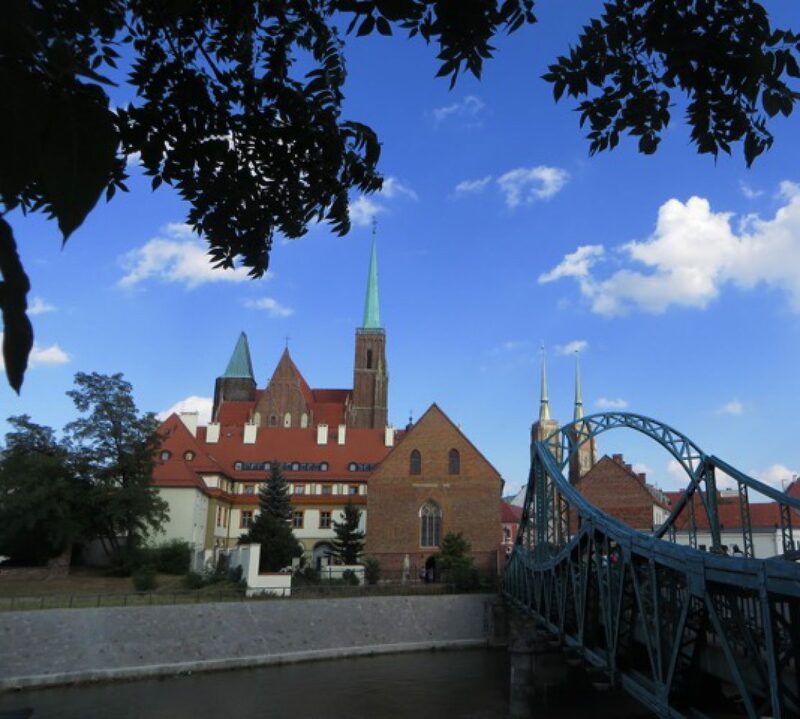 In 1937 a steel plant went in just to the south, and lately it’s been reinvented again as a tourist destination, and so the old town is now studded with bed and breakfasts, hotels and a thriving tourist market. We went up for a quick overnight in the middle of the week. The BLIS schedule allowed for a day off on Wednesday – it was republic day, and the entire country was celebrating the 91st anniversary of the Turkish republic. Safranbolu is easy to get to even on the busiest days thanks to Turkey’s well-stocked busing industry. There are three or four major carriers, each sending buses up every hour or two. So we showed up at ASTI and found the bus leaving the soonest – Kamil Koc, pronounced Camel Coach – bought some gummi bears to snack on, and settled in for the ride. The bus was almost luxurious, with TV screens in each seatback and an attendant who came by with tea and snacks. After some reading and a quick nap, we were in Safranbolu just past nightfall. It’s autumn right now, and the weather is crisp and cool, perfect for a night walk into town. 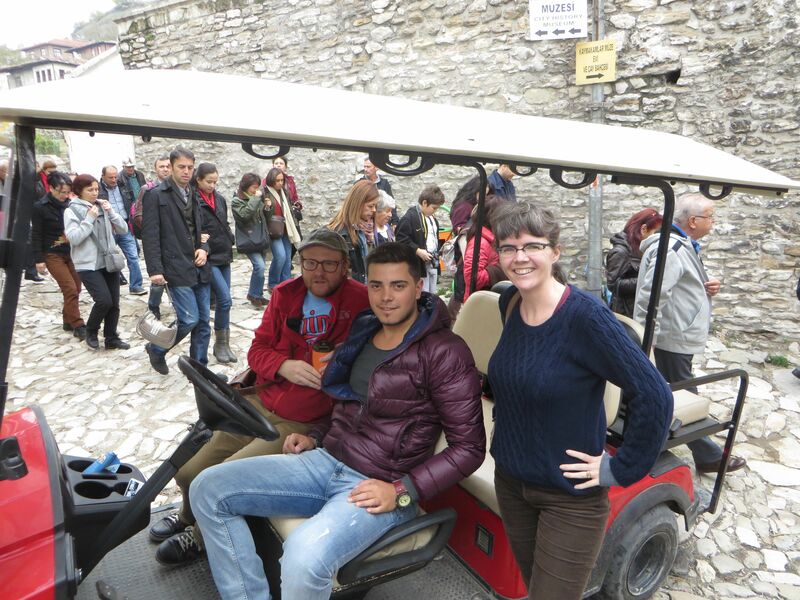 We went by the UNESCO world heritage center, then down into the heart of old Safranbolu. There were still a lot of street markets open; vendors were selling everything including a bumper crop of mushrooms brought out by the abundant rain. We found a nice little family restaurant and ate the local pasta dishes, and chatted with the owners. Everyone has been so friendly, it’s wonderful. Later we were surprised by a Republic Day celebration – a dozen cars decked out in Turkish flags driving through the town square, honking their horns, passengers hanging out windows and shouting huzzahs – a great display of national pride. In the morning we took a tour on a golf cart of the old village. The streets are little more than well-arranged rocks, so it was a bumpy ride! Our host was friendly and kind, but he didn’t speak much English. Through Google translate, basic savvy and pantomime, though, we learned a lot about the area. 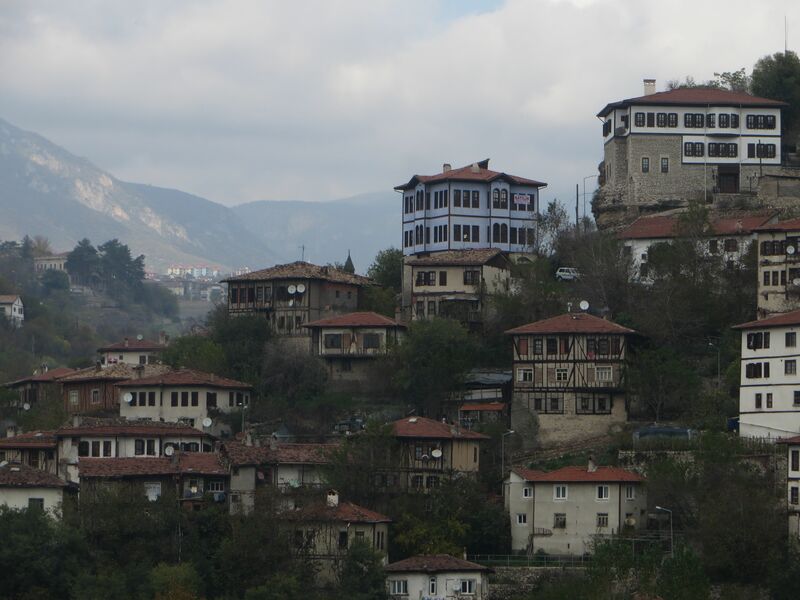 Safranbolu is built in a valley, and is the remains on an ancient sea’s coastline. This means there’s a lot of old erosion, cliff faces that overhang paths, and deep narrow canyons where water rushes in clear streams at the bottom. It wasn’t quite Cappadocia spectacular, but it was crazy enough to inspire oohs and ahs as we followed the canyon walls and watched the houses on the far side display themselves against a foggy mountain background. After the tour it was time to do some Christmas shopping. 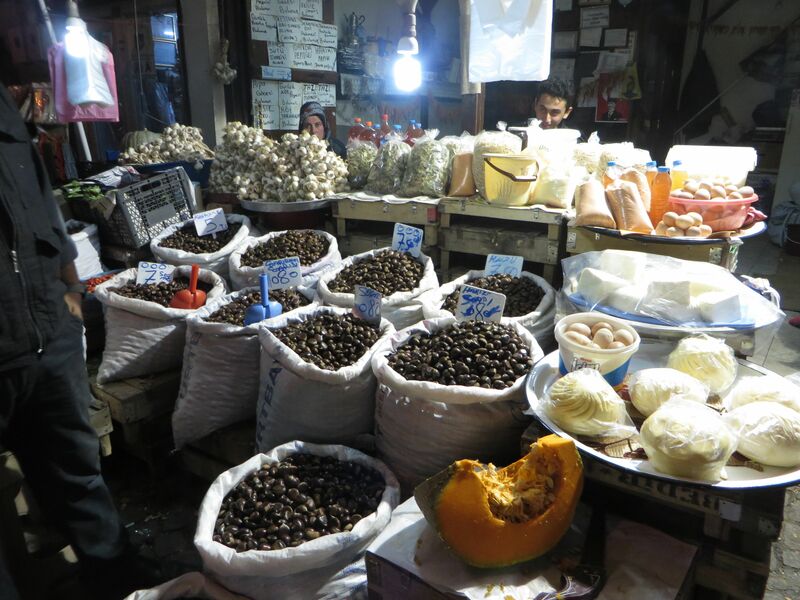 The majority of the goods were saffron related – soaps and sprays and lokum (Turkish Delight). 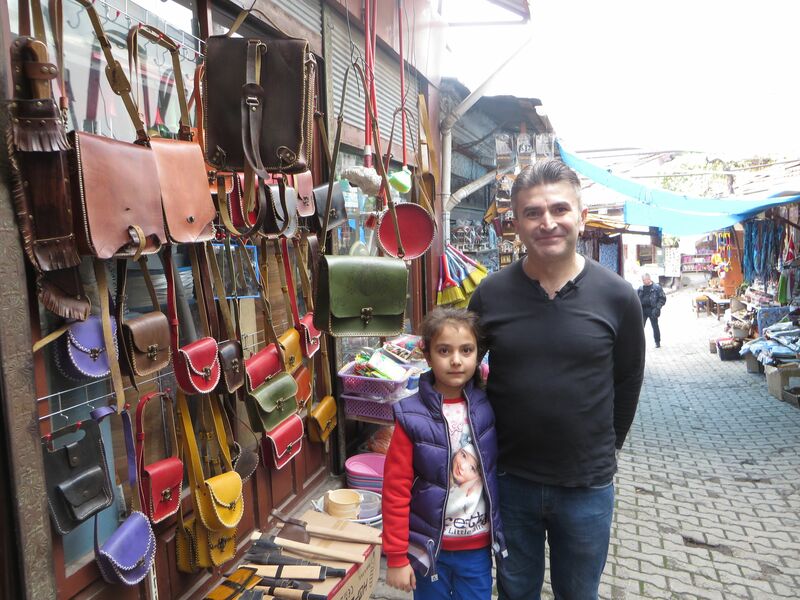 The variety of the food was amazing; every Turkish town has their own twists on the standards, and Safranbolu had a lot of delicious surprises. 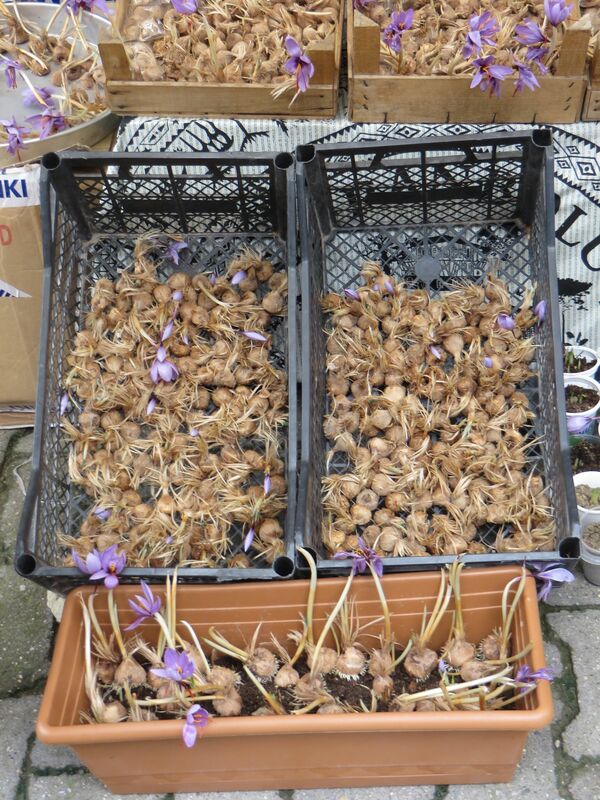 There were even vendors selling saffron bulbs in case you wanted to grow your own. After picking up a few Christmas gifts (They’ll be in the mail soon, hopefully), we had enough time to grab some lunch and head back to the bus station. It was a great overnight, but with a few museums, a Unesco world heritage site, and other sites in the surrounding area, Safranbolu will definitely be on our list for a return visit.